about the "changes?" could be? that has a big impact but short life...it goes against the same young people..
.It is sad the betrayed to them, extremely as they did..we can see the low level of their education, menthal health, poorness, etc. In spite of this I know that this crisis push them to have a good place in the society because something is finishing...what world we live to them! I remember today, only one year and half ago, after a conference in social sciences, some locals saying to me that UK, "
How a lot of social scientifics are involved in it? It is not new. The comments that in that moment I received from people were from under 40 years...were they a question of age? No. I think they were defending the blind covering of their inertia in the middle of many things. 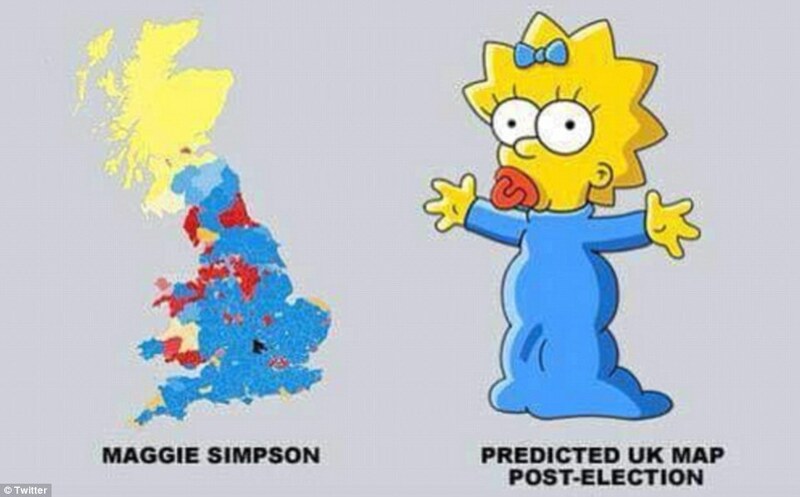 It is not a coincidence of many jokes with cartoons of kids about politics.